Those savings can sink to the bottom of the ocean if you're not careful! 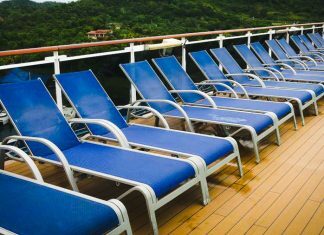 Here are 10 ways not to waste money on a cruise ship vacation. Follow these money-saving tips and take note! 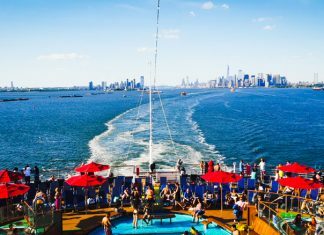 Finding the right ship, itinerary, package, and cabin at the best price is essential so here are tips on getting the best cruise deal. 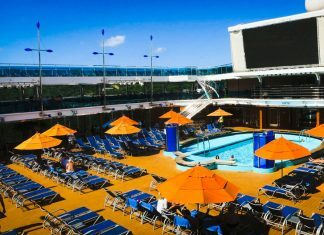 If you're new to cruising then here are ways to save money on your first cruise. Follow these money-saving cruise tips to stretch that budget further. 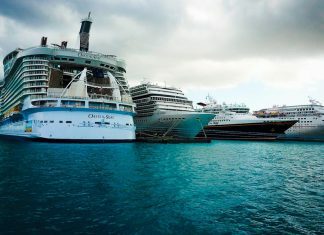 4 must know tips on how to be money-smart when on a cruise ship. Be cautious about expenditure and think about your budget onboard. 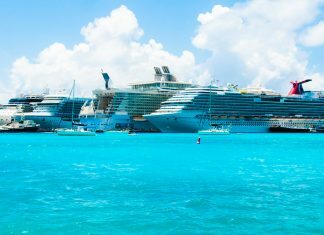 Here are the best ways to save money during the cruise. What you can while onboard the ship, what costs more and what you don't pay for. 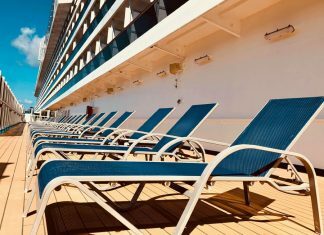 You have just booked that expensive cruise vacation but once on board, there are ways you can cut back and lower that expense. 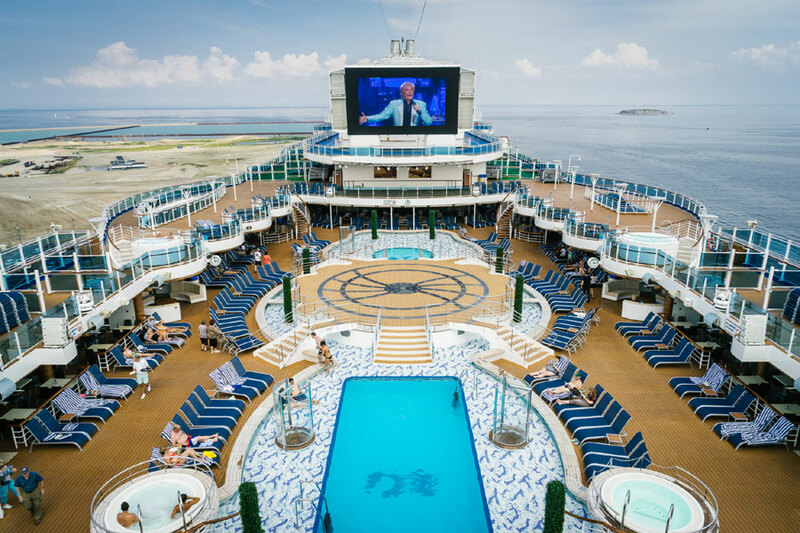 Here is a brief cruise spending guide during your vacation at sea. Where you can save money or spend money on the cruise ship. 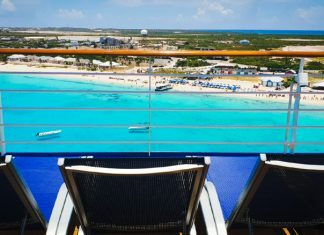 Here are some insider cruise tips on booking, saving money, packing and for on the ship on your cruise vacation. 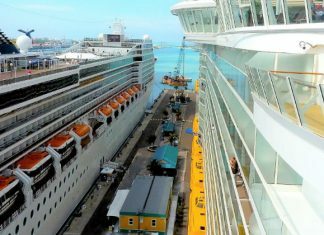 When you are lucky enough to travel on a cruise ship, you must be worried that stay in the cruise for a long time would drain your pocket.